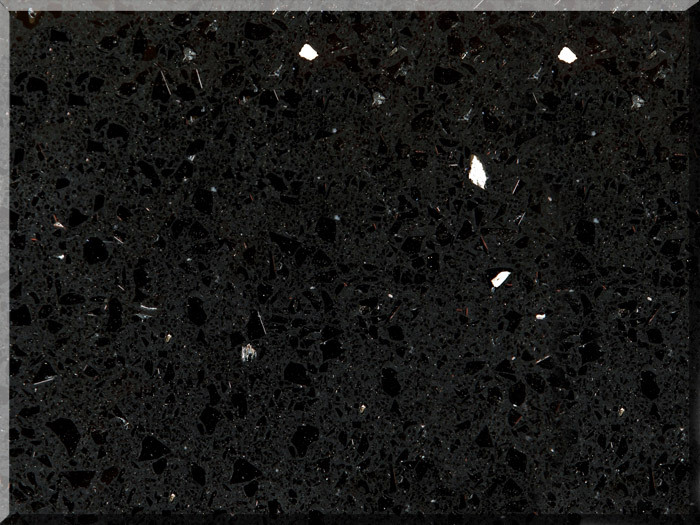 Crystal Black Quartz Stone-welcome to china marmoglass, nanoglass, nano crystallized glass panel crystallized glass panel,crystallized white stone,white marble,minicrystal stone. Quartz stone is a selection of high quality natural quartz stone quartz crystal and polymer materials in a vacuum powered by high pressure synthesis, which contains up to 93% naturalquartz, combined with resin, mineral pigments and other additives, components, selected materials are color and vacuum pressure to form very tight complexes, and then by a professional cut and dried, and surface polishing, Calibratin. incomparable characteristic of high resistance to abrasion, compression, scratch, heat, corrosion and penetration etc. Please feel free to contact us for samples and inquiry.